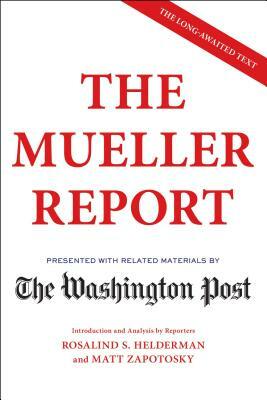 An edition put out by the Washington Post, with supplementary materials and analysis by their reporters, should be here by the end of this week. You can preorder the paper edition today, but if you can't wait, download the e-book----today! 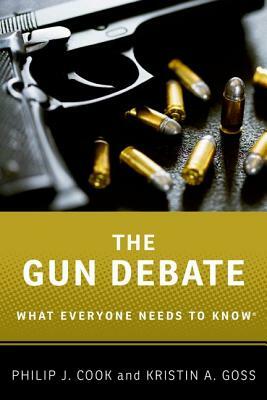 Our book for the meeting on May 13 (5:30 PM) is The Gun Debate--one of the thornier issues facing our country-- but it can be discussed honestly and respectfully, and we will prove it. Details here. Please join us! 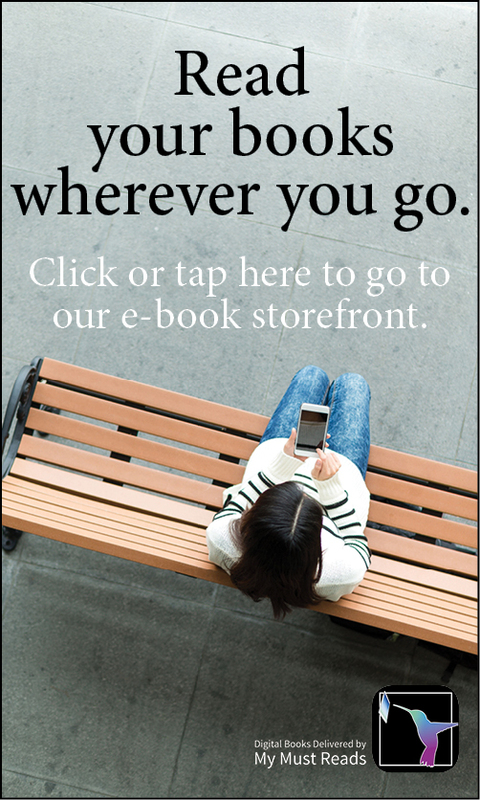 New way to buy ebooks! We love the physical book first and foremost, but sometimes you just need an ebook--whether you're travelling, or simply prefer that format. Now there's an even easier way to buy ebooks from Gibson's Bookstore. 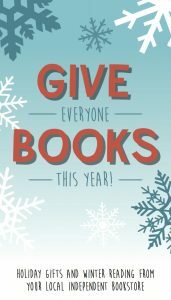 Just go to https://gibsonsbookstore.papertrell.com and search our database of millions of ebooks! Read more about New way to buy ebooks! This Friday-Sunday--February 22-24--almost everything in the store will be 25% off. This includes most special orders you make and prepay during the sale. Come see us! Read more about It's our February sale! 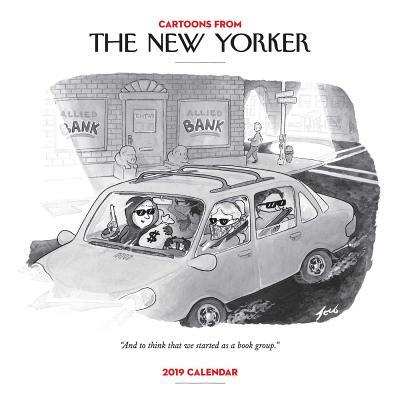 Calendars go on sale this Friday, January 11. They will all be 50% off! Back to regular hours; Xmas-themed non-book items now 50% off! We're open regular hours starting Wed., Dec. 26. All Christmas non-book merchandise (cards, gift wrap, gift bags, etc.) is now 50% off! We also have a special table of Christmas-themed toys that are 50% off. 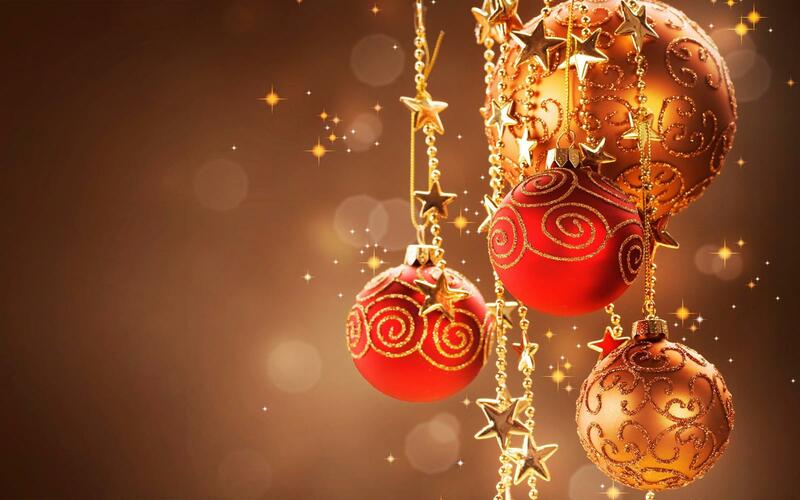 Read more about Back to regular hours; Xmas-themed non-book items now 50% off! 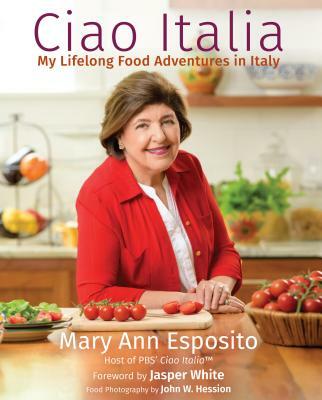 The famous cookbook author joined us on Friday, Dec. 14 to present her new book about Italian food and culture (with recipes!). We now have tons of signed books--if there's anyone who loves great cooking on your list--or if you are that person--the perfect gift awaits! It's Small Business Saturday! And our 120th Birthday! Celebrate your favorite small businesses on Small Business Saturday, and come help us celebrate our 120th while you're at it! ... Shop local today and throughout the holiday season! Read more about It's Small Business Saturday! And our 120th Birthday! Jan Brett visited Gibson's Nov. 23 and we have signed nameplates! 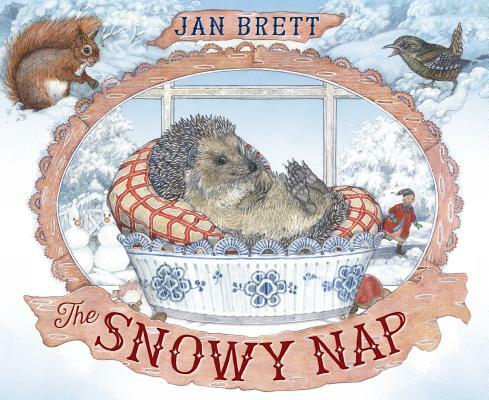 Read more about Jan Brett visited Gibson's Nov. 23 and we have signed nameplates! Read more about Holiday Catalog 2018!